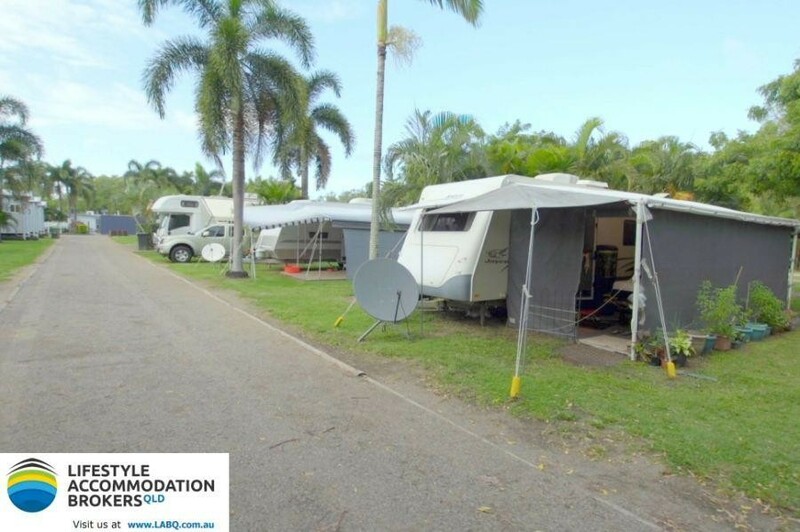 This lifestyle Caravan & RV Tourist Park is situated amidst a popular coastal fishing location in North Queensland - gateway to the Great Barrier Reef. 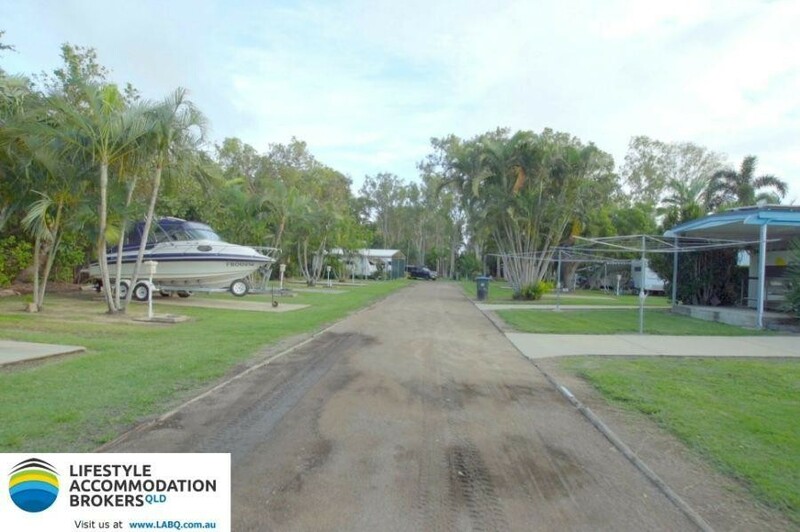 This park itself boasts an excellent mix of accommodation including 41 registered sites, 38 powered, 3 unpowered, 3 deluxe cabins and a family cottage along with a 3 bedroom 2 bathroom owners residence. 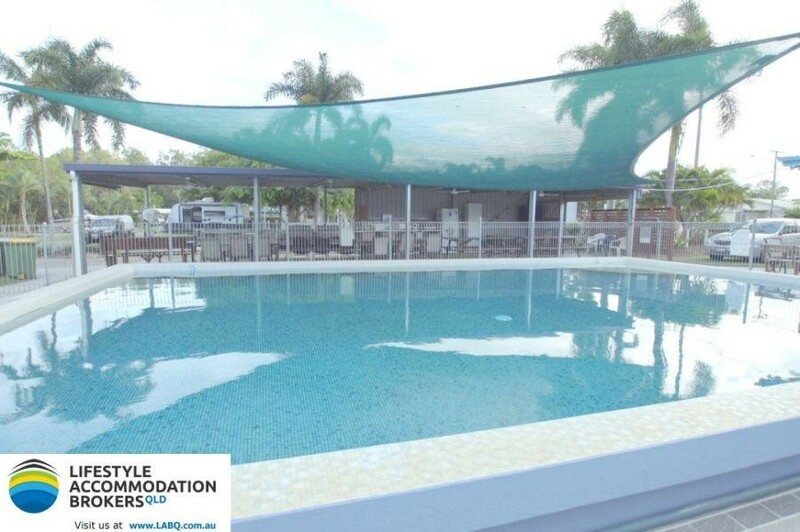 The park also includes the usual amenities such as a large saltwater swimming pool, amenities blocks, sheds and so on. 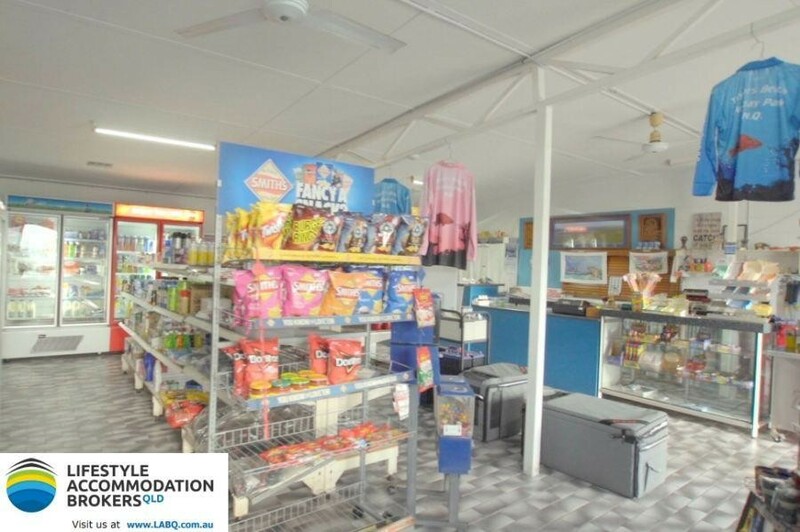 However, being a renowned fishing destination, there is a fish cleaning station and fully equipped camp kitchen as well, along with an onsite convenience store for supplies. 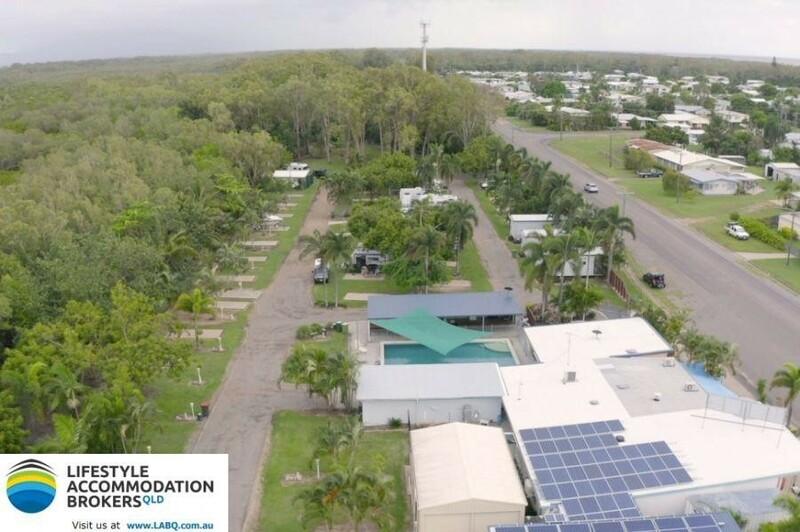 Furthermore, these owners have done extensive work on the property including installation of a 20Kw solar system to lower costs. 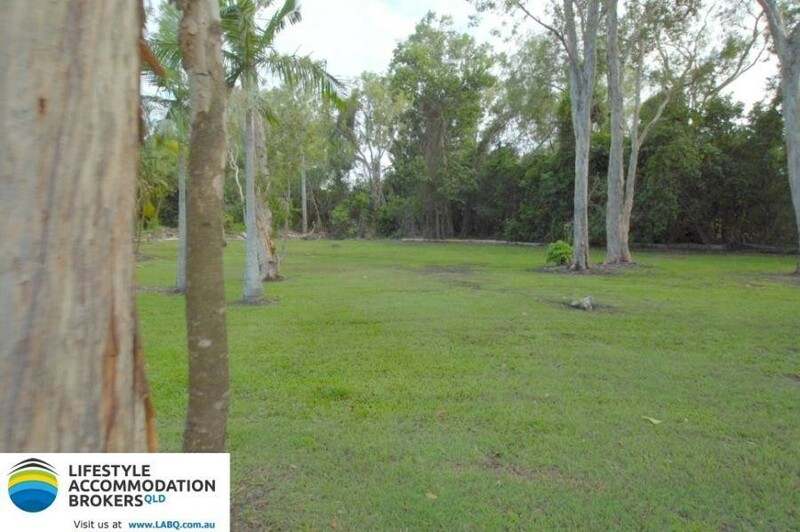 The park presents in excellent condition so there is nothing to do unlike other parks you may have seen requiring extensive investment, but not this one. 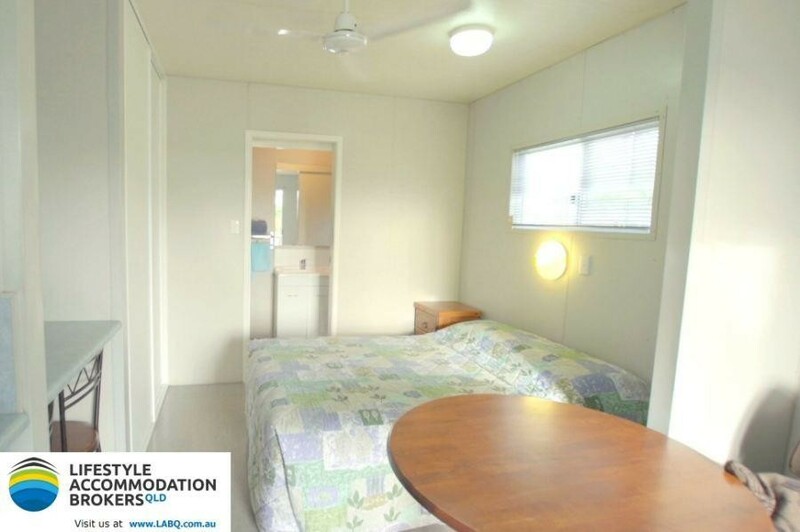 Most importantly, its very profitable, is backed by consistent figures, re-bookings and forward bookings. There is also extra land available for expansion if you want to take it to another level. 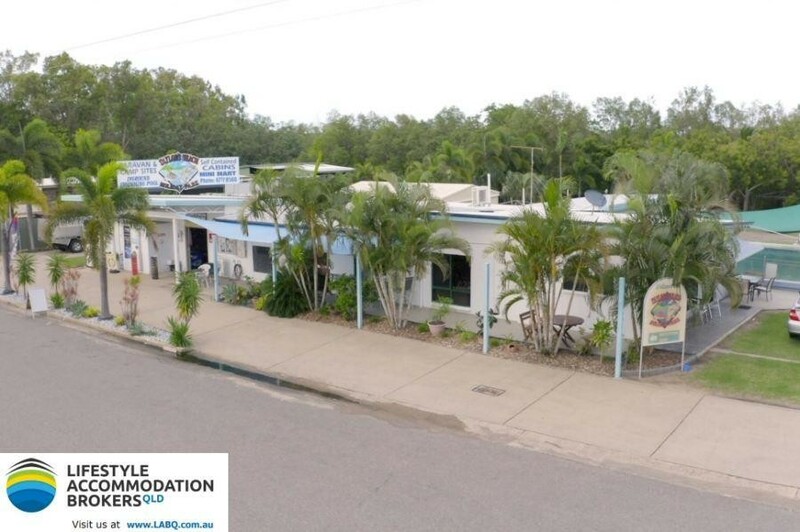 So this is your opportunity to step in and enjoy the sub tropical coastal lifestyle in a thriving enjoyable business which you completely own (freehold).